This nylon gabardine dress with spaghetti straps has innate elegance. The straight line is emphasized by the side zipper closure. 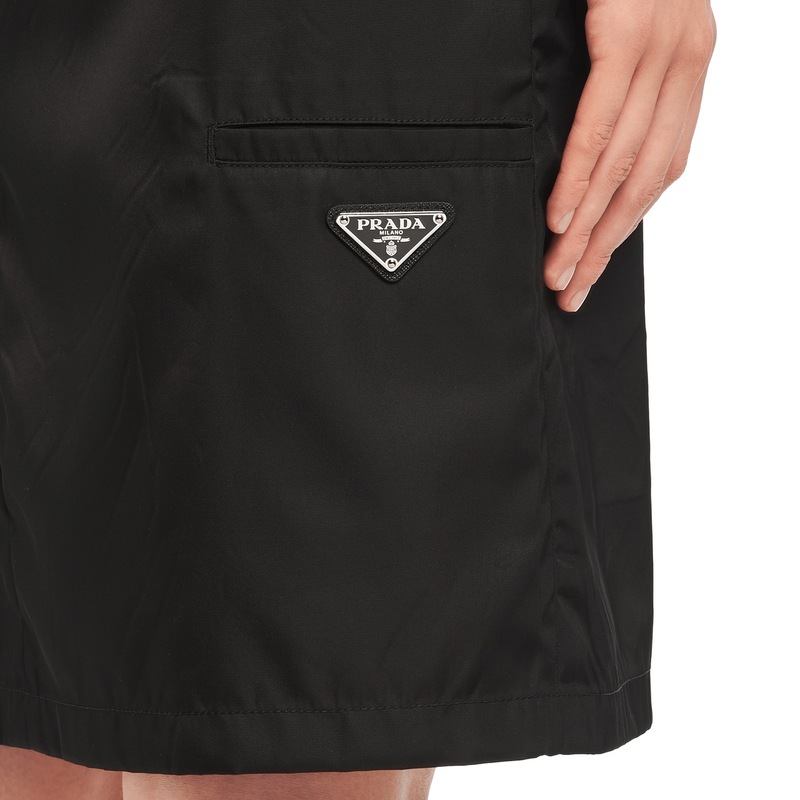 There is a small pocket with logo on the side.